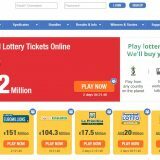 We present LottoHoy.com, an innovative, fresh online lottery platform, with seriousness and above all, professionalism. 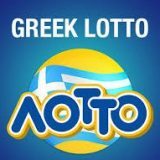 LottoHoy has a team with a long history in the world of online gaming and digital marketing that have joined forces to offer a top-quality service in the sale of lottery tickets. The design of the website is innovative, fresh and in which is very easy to navigate and play. In addition, all information is available in English, Spanish and Russian. 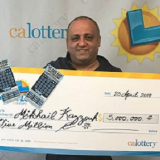 Those responsible have confirmed that they are working to incorporate as soon as possible more lotteries, including Spanish lotteries such as “La Primitiva” and “La BonoLoto“, as well as other lotteries from Australia, Brazil and many other countries. 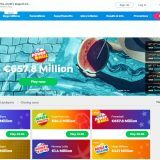 By accessing the main page, you get a direct view of the latest results of the lotteries, and a small list of the most recent winners and the amounts they have won. At the time of playing, in each lottery section, the system shows 5 columns (also called game lines), which can be enlarged simply by clicking on the “MORE LINES” box. There is no mandatory minimum of lines or columns to play, you can make a single bet or fill as many columns or lines as you want. 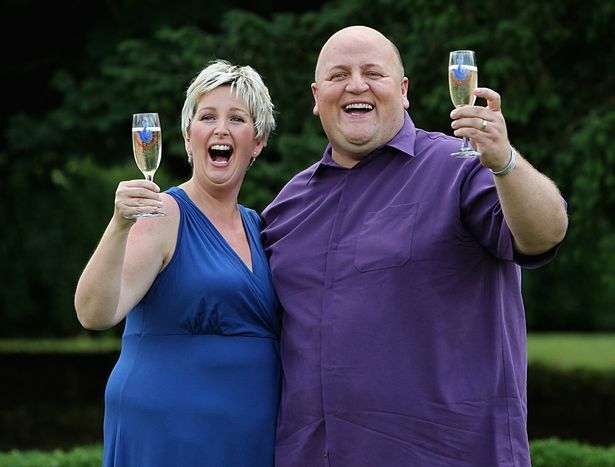 Once the draw of each lottery has ended, if a prize has been obtained, the amount of it is automatically entered into your user account and is available to request your withdrawal or as a deposit for future purchases. 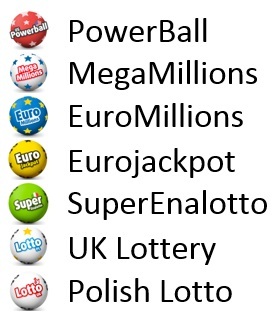 The methods of payment available to the LottoHoy player are very diverse. To the traditional ones of credit or debit cards, are also added Neteller, Skrill, Paysafecard, Paypal and a long etcetera to more than a hundred of methods. As an interesting novelty, you can also make your purchases with more than 50 cryptocurrencies. 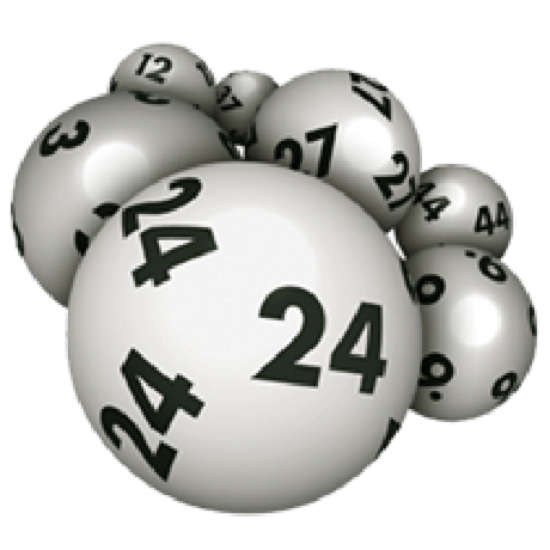 Purchases of the various lottery tickets are made directly to the agencies, administrations or authorized official agents of each organizing country. You can visit their FAQ’s section, where you will surely find an answer to any question you may have. But if it is not enough, they can assist you through chat or email to answer your questions with a 24/7 attention 365 days a year. The biggest bonus and advantage you can find is the price of bets, and that do not force a minimum purchase. They have the best price offer, even far below other offers, but with the same guarantees and possibilities of obtaining important prizes. 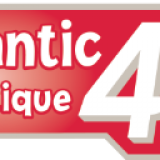 In LottoHoy are continually preparing new promotions and discounts for all users. These promotions are communicated both by the web and by email. They also have a VIP system by which selected players receive greater discounts and larger exclusive promotions.